﻿ Cokes Beach House, Maldives Islands | FROM $97 - SAVE ON AGODA! Whether you're a tourist or traveling on business, Cokes Beach House is a great choice for accommodation when visiting Maldives Islands. 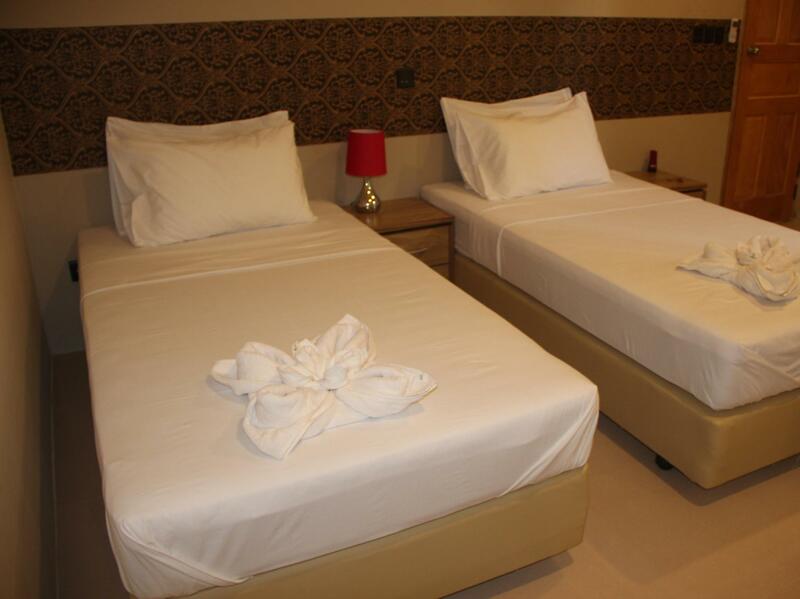 The hotel lies 28 km from the city center and provides accessibility to important town facilities. With its convenient location, the hotel offers easy access to the city's must-see destinations. At Cokes Beach House, the excellent service and superior facilities make for an unforgettable stay. The hotel offers access to a vast array of services, including free Wi-Fi in all rooms, 24-hour front desk, express check-in/check-out, luggage storage, Wi-Fi in public areas. All guest accommodations feature thoughtful amenities to ensure an unparalleled sense of comfort. The hotel offers an excellent variety of recreational facilities, including snorkeling, private beach, diving, fishing, water sports (motorized). 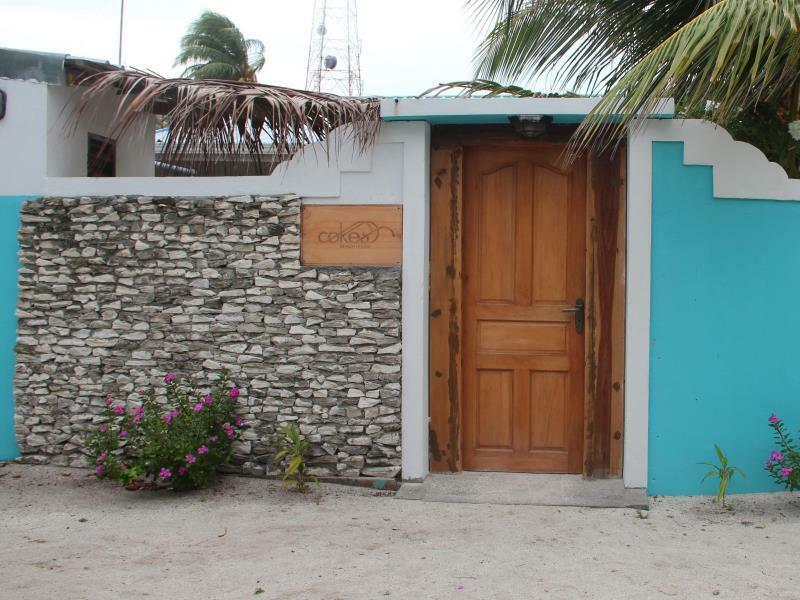 Cokes Beach House is an ideal place of stay for travelers seeking charm, comfort and convenience in Maldives Islands. Cokes Beach House is by far the best place to stay on the island. The other places are run down. The food is by far the best on island, this is why other guests from different places come to eat here as the owners are trained chefs. I liked the air-con rooms and clean beds. Wifi was good in the mornings and cable TV was nice to watch in the evenings. Book ahead of time or they are going to be full! We spent there very nice week of our holiday. Stuff was very nice and helpful. Highly recommended as a great place for a relaxing vacation.